Recommendation for a 4MP turret style IP, POE camera? Discussion in 'Dahua' started by richtj99, Feb 8, 2019. Does Dahua make a black turret camera with IR in the 4mp range? I would like to mount this on a tree near the bottom of my driveway and ideally black would blend in much better than a white camera (I think). Any thoughts on a particular model? Just buy the camera you want, a sheet of 220 grit sandpaper and a can of spray paint. enamel is best, in whatever color you think works best. Takes about a half hour per coat and multiple coats are best. looney2ns, aristobrat and mat200 like this. FYI - I skipped the sand paper and just used primer and latex paint to match my wall / door frame for a Dahua mini-dome wedge camera. awsum140 and aristobrat like this. 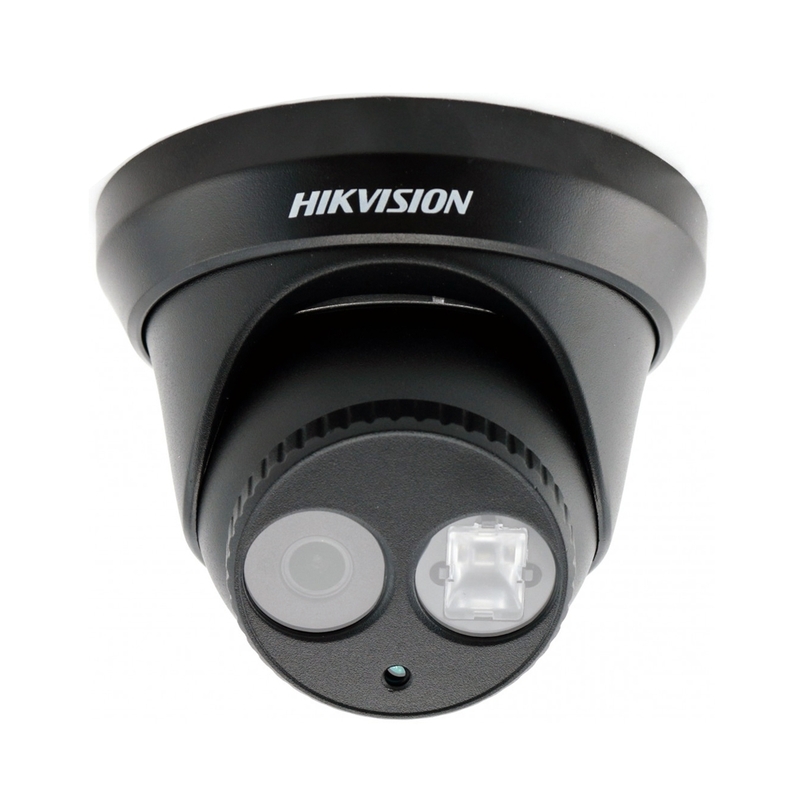 Hikvision recently came out with some 4MP turrets that use bigger sensors, so they should do better in low-light than the previous 4MP models. IPCT (the forum here) sells them rebranded under their name. Can get them on Amazon (US) or AliExpress (worldwide).